Securing an insurance claim for your roof can either be easy or difficult, depending on how prepared you are. While there’s a sense of urgency in getting your roof repaired, there are some important things to know before you actually file one. Ritco, Inc., your residential and commercial roofing contractor, discusses what to expect from your roof insurance claim. 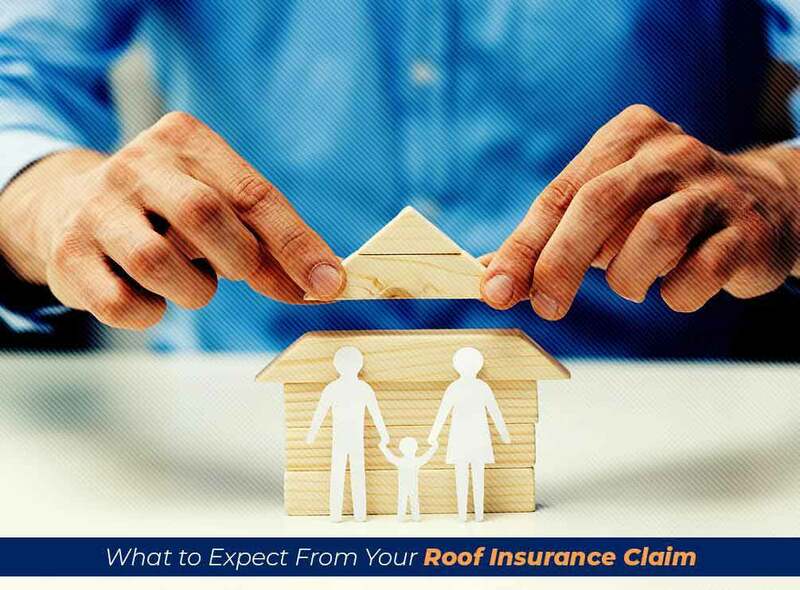 Your insurance company will usually send an inspector to your home when you file a claim since they need to know if the damage your roof has sustained is actually something they can cover or is listed as a covered loss in the policy. As part of our complete roof storm repair services, we make it a point to properly document your roof during our preliminary inspection. When your inspector arrives, you have the necessary documentation they need to expedite the procedure. Not all insurance policies cover the entire cost of a new roof. In most cases, it’s pro-rated according to the age of the roof or paid out on a depreciated value for the roof. Note that you may have to pay a deductible amount according to the policy you chose. This is the portion of a covered loss that you, as the insurer, must pay. The amount itself varies and affects the insurance premium paid for the policy. As a general rule, the higher your deductible is, the more money you can save on your premiums. At Ritco, we also offer professional renovation roofing. We can assist you through the insurance claim process and even represent you. Give us a call at (931) 381-0175 for more information on our services. You can also ask for a free estimate. We offer complete residential and commercial roofing services throughout Brentwood and Murfreesboro, TN.